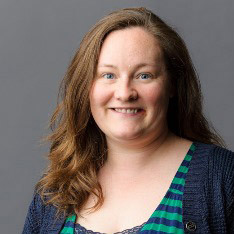 Congratulations to Dr. Sarah Kendig, assistant professor of sociology, who has been named April Professor of the Month by the Program-Level Assessment Committee and Office of Assessment. In an online video, she discusses how the sociology program used curriculum mapping techniques to improve the overall program and how graduate students have help develop a survey for gathering data to evaluate the undergraduate program. 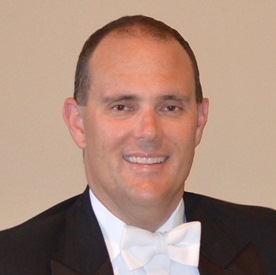 Dr. Timothy Oliver, director of bands and coordinator of wind and percussion studies, was invited to present a research session at the College Band Directors National Association Conference in Kansas City. He and his research collaborator presented findings from their study that examined 67 years of repertoire selections by college and university bands, resulting in a comprehensive database of nearly 6,000 entries. 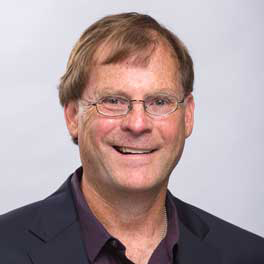 Dr. Brent Cox, assistant professor of disaster preparedness and emergency management, authored "Hospital Decontamination: What Nurses Need to Know" for Nursing Clinics of North America's special edition, which focused on disaster preparedness for nursing. In the article, Cox emphasizes the challenges nurses face when attempting to safely and adequately treat a mass influx of patients who have been contaminated with some form of hazardous material. 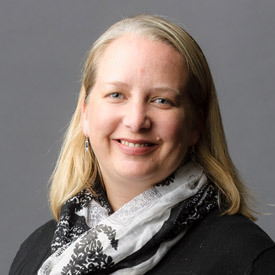 The National Education Association has awarded Dr. Rebecca Barrett-Fox, assistant professor of sociology, its New Scholar Prize for her article, "The 4th R: Encountering Conservative Christianity in the Classroom," which appeared in the journal Thought & Action. 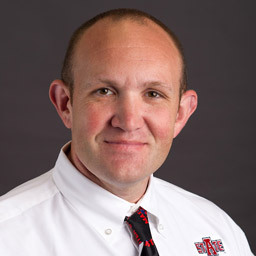 The article, based on her experiences at A-State, touches on the ways messages about higher education can shape what students expect and how they interact in the classroom. Dr. Jody Long, assistant professor of social work, recently accompanied several students on a field visit to the Reclamation House in Jonesboro. The case management class students who participated in the enrichment experience include social work, psychology, nursing and criminology majors. The Reclamation House was opened recently to provide transitional housing for females who are released from incarceration or in need of transitional housing from alcohol and drug treatment facilities.